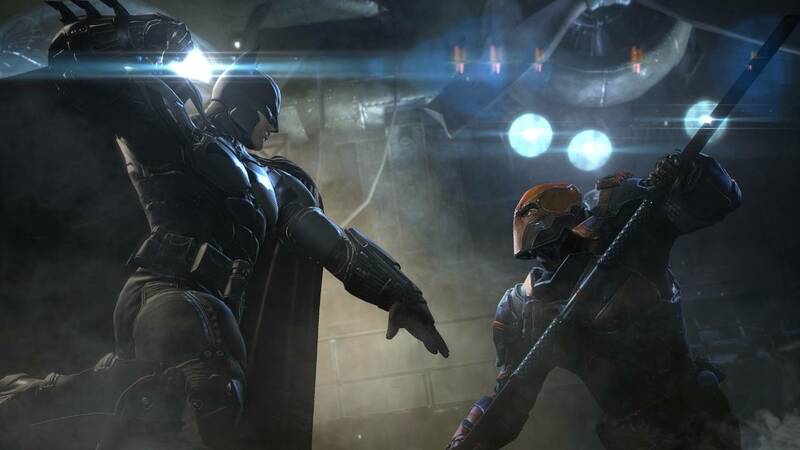 UPDATE: The multiplayer mode for Arkham Origins will not be coming to the Wii U. 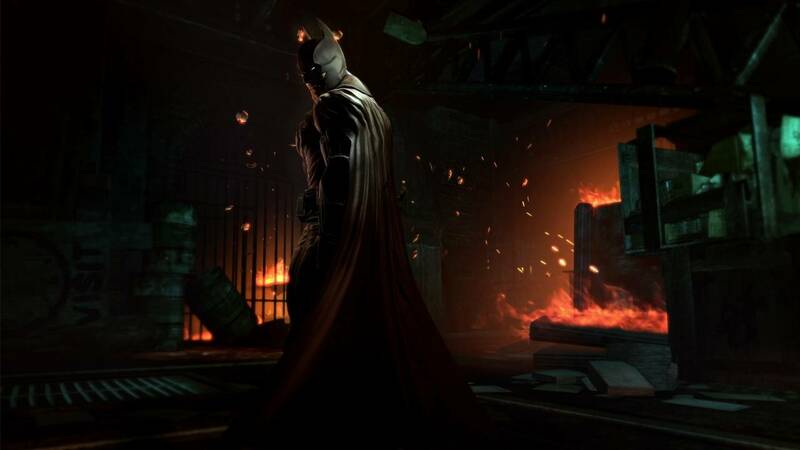 The Arkham games will no longer be a single-player experience. 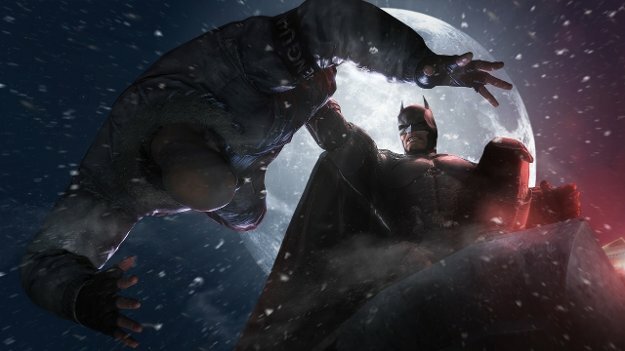 WB Montreal announced today that Batman: Arkham Origins will come with a multiplayer mode that will be pitting teams against each other. 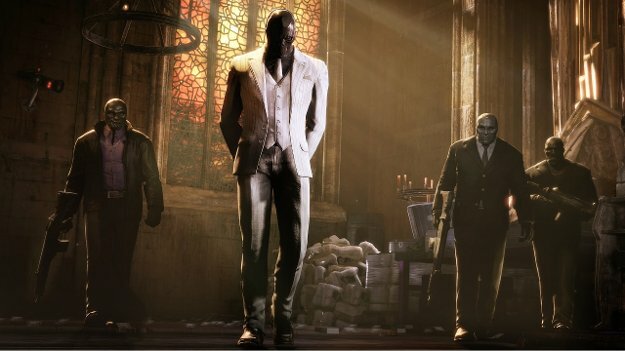 Two teams of three composed of Bane and Joker thugs will take on each other to take control of certain points on a map. Each thug will be equipped with weapons to take out their opposing forces. Also during the match, a player will be able to take control of their gang's leader and be able to use special abilities that make them stronger than an average hoodlum. However, the two teams won't be the only people to control in this mode. One team of two will take on the roles of Batman and Robin and will be tasked with mission of stopping the two other teams. 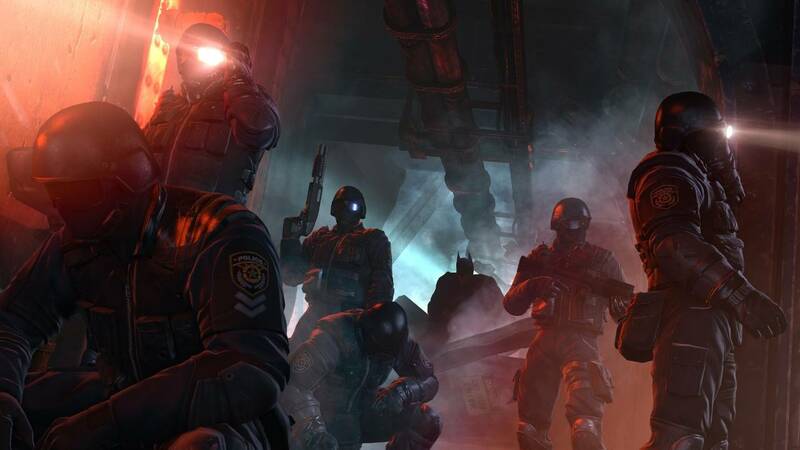 Batman and Robin's gameplay will function as an online version of Predator Mode as they do their best to stay hidden and take out the thugs silently and swiftly using the gadgets and tactics we have become so familiar with the series. The multiplayer mode will be available at launch when the game arrives on October 25.